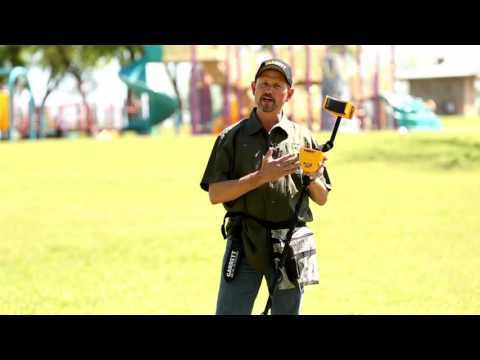 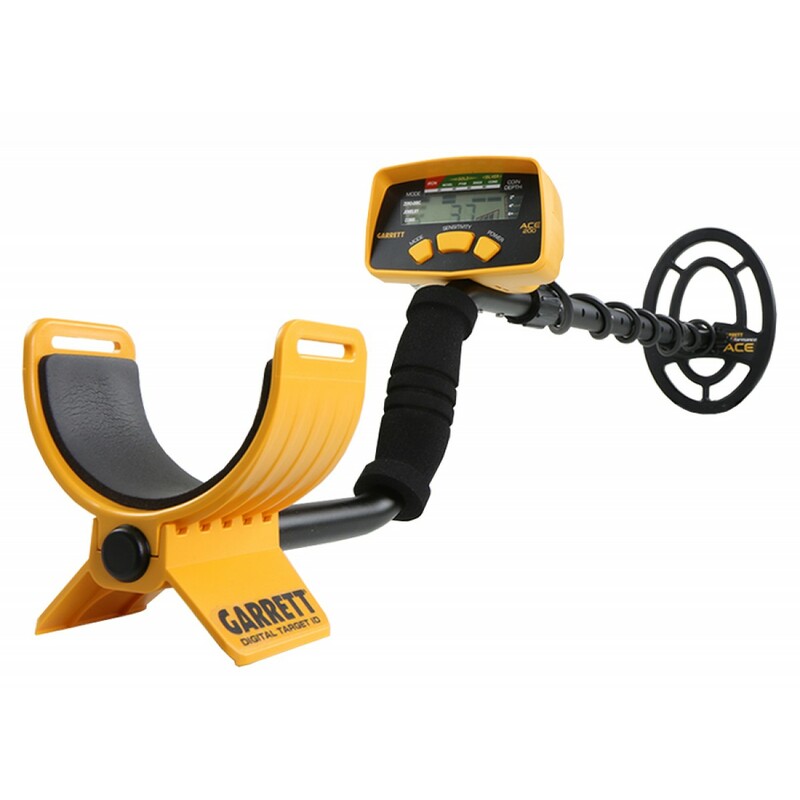 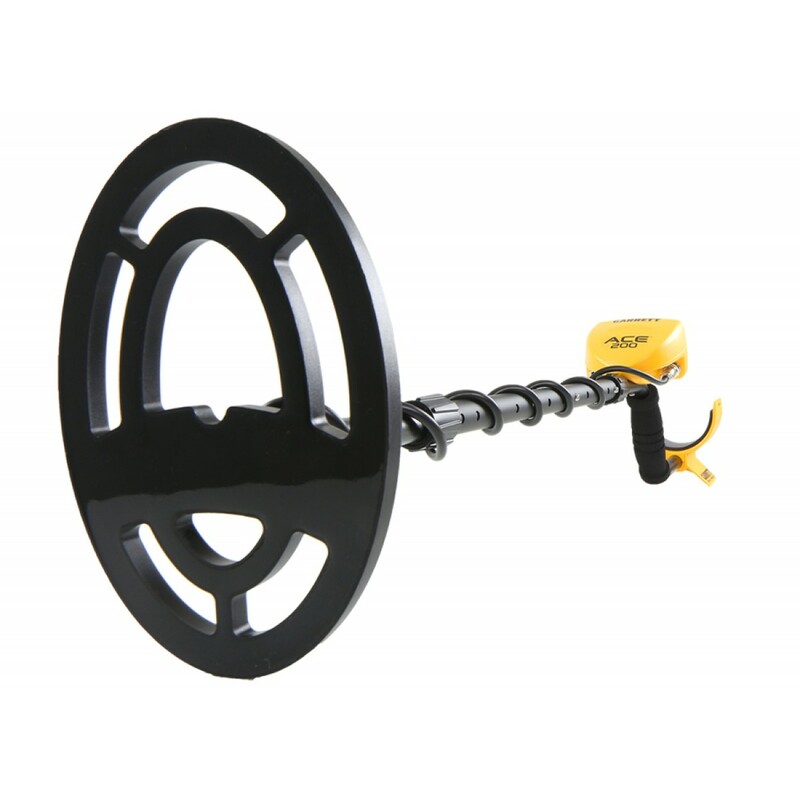 Jump into the wide world of treasure hunting with the Garrett ACE 200 Metal Detector! 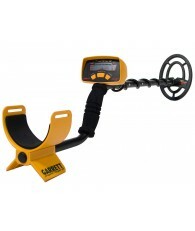 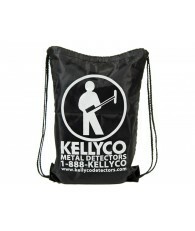 This device is perfect for the beginner who is looking to get their hands dirty metal detecting for the first time. 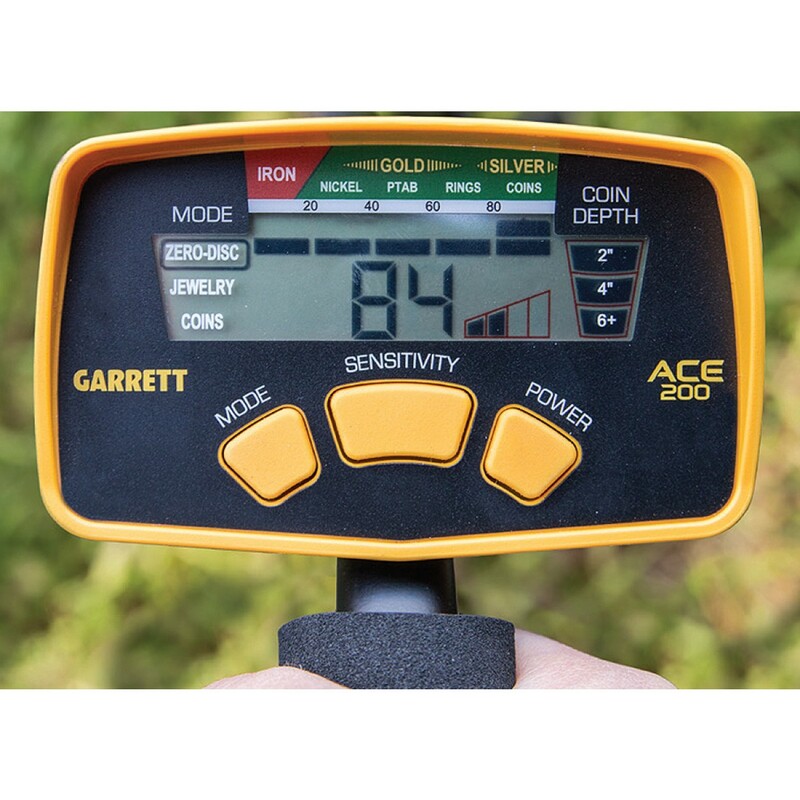 Garrett has included a Digital Target ID feature into the device that provides a corresponding readout to the specific type of metal buried underneath ground. 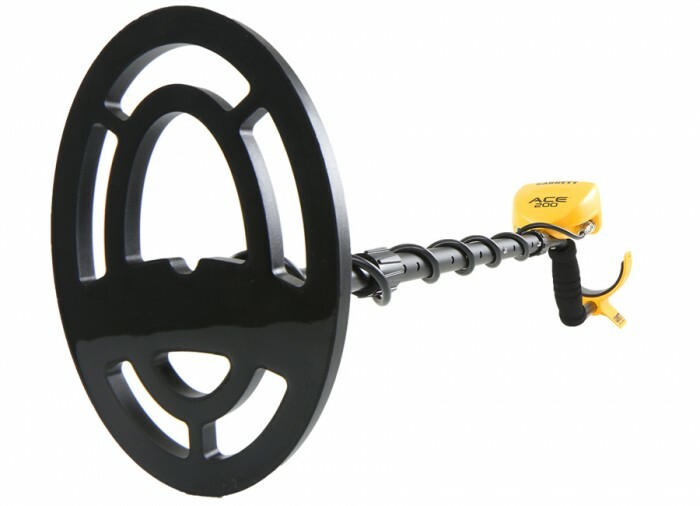 This allows the treasure hunter to identify what they're going to be digging up even before they put a shovel to the earth. 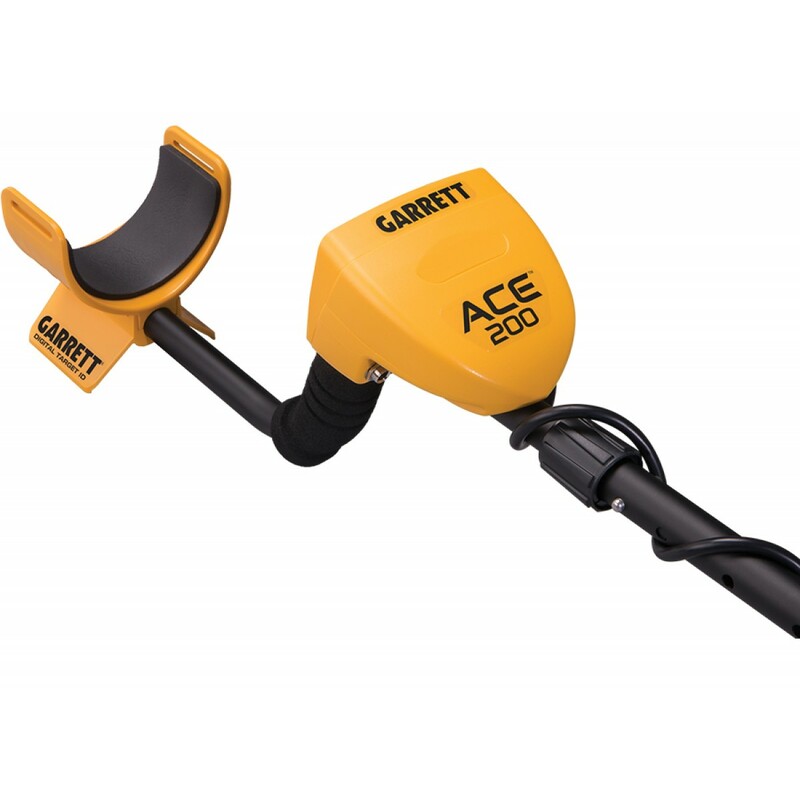 The ACE 200 can also help to determine a target's depth and provide the user with clear, easy-to-understand target signals while doing so. 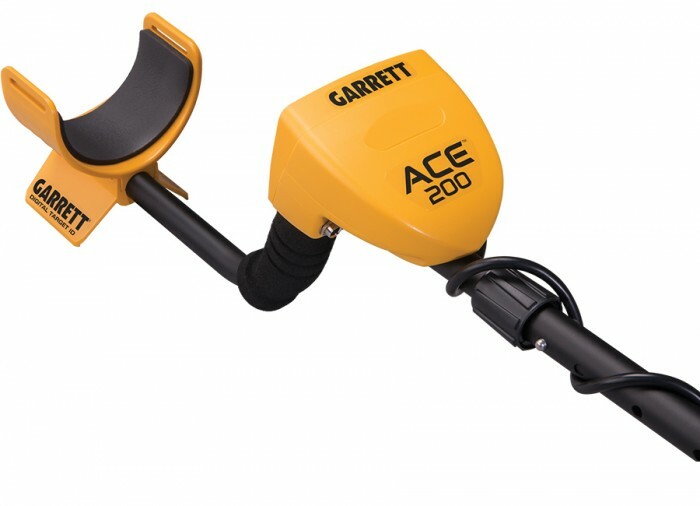 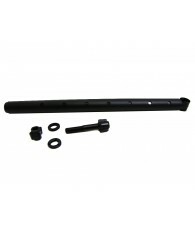 Garrett has pulled out all the stops on the construction of the ACE 200 and has included camlocks to safely stabilize the stem of the metal detector. 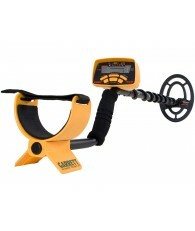 This device is perfect for entry level prospecting and relic hunting as well as dry beach and fresh water wading. 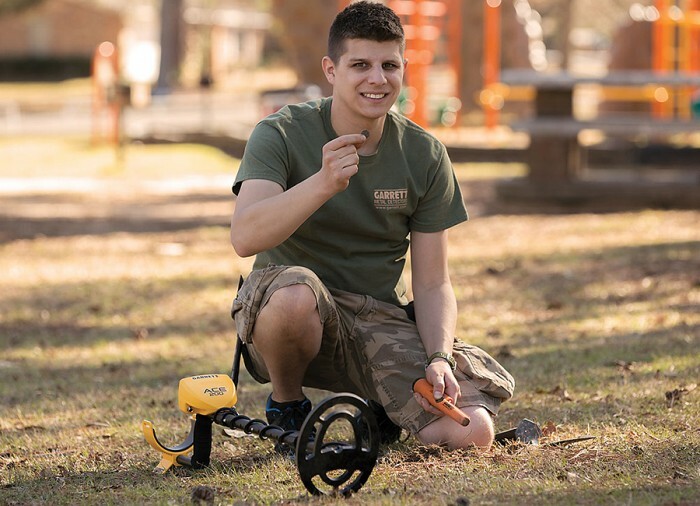 It's even great for those who want to try their hand at finding coins and jewelry! 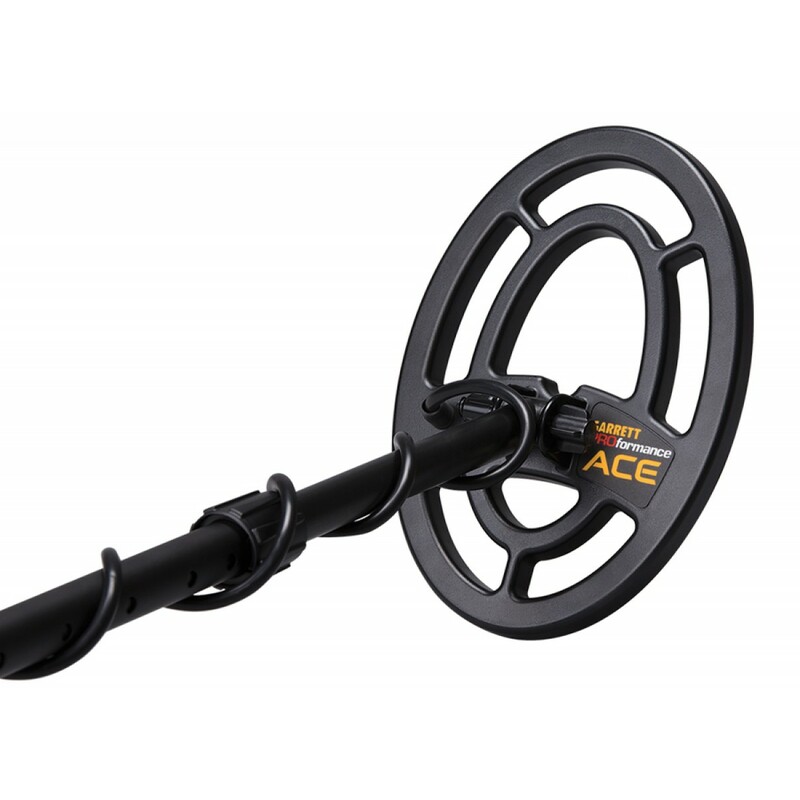 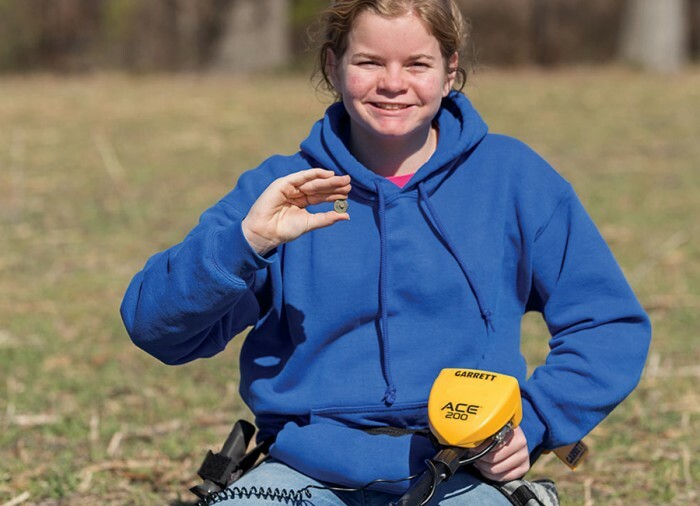 For the budding treasure hunter who using a metal detector for the first time, the ACE 200 makes a perfect traveling companion and backyard buddy. 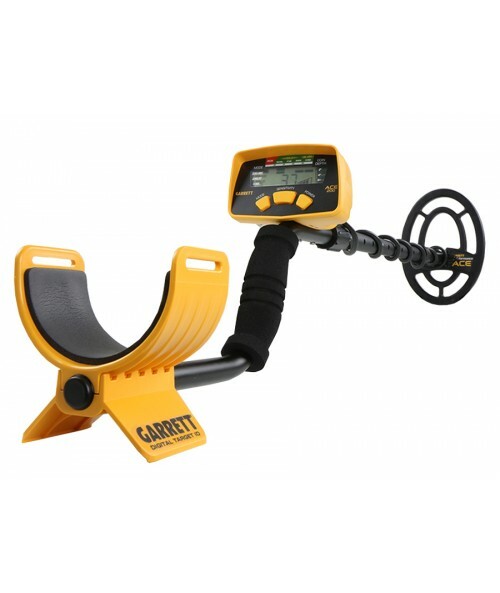 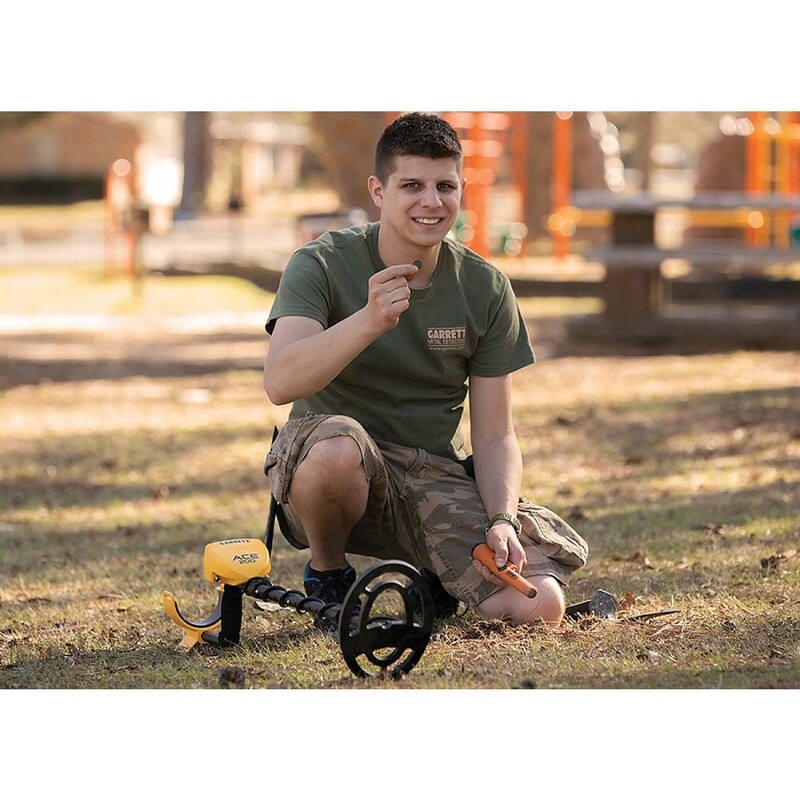 The Garrett ACE 200 Metal Detectors was built to be a light weight, entry-level metal detector for budding hobbyists. 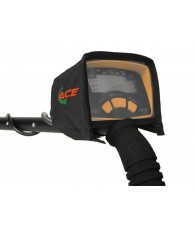 It is a snap to learn with a Simple One-Touch operation. 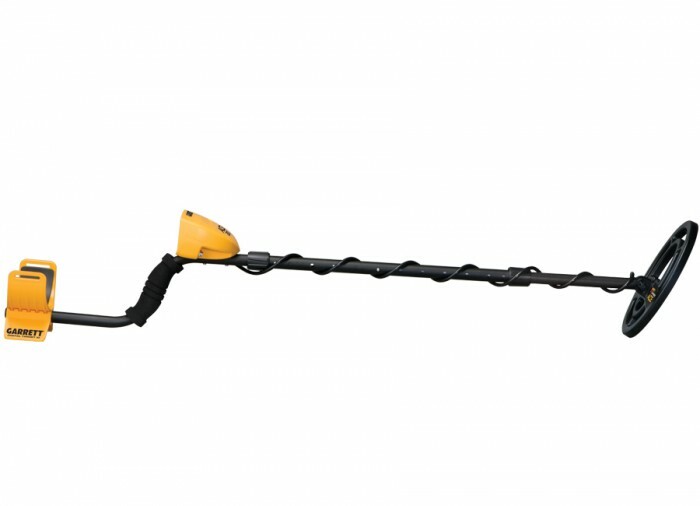 All the user has to do is to turn it on to begin hunting. 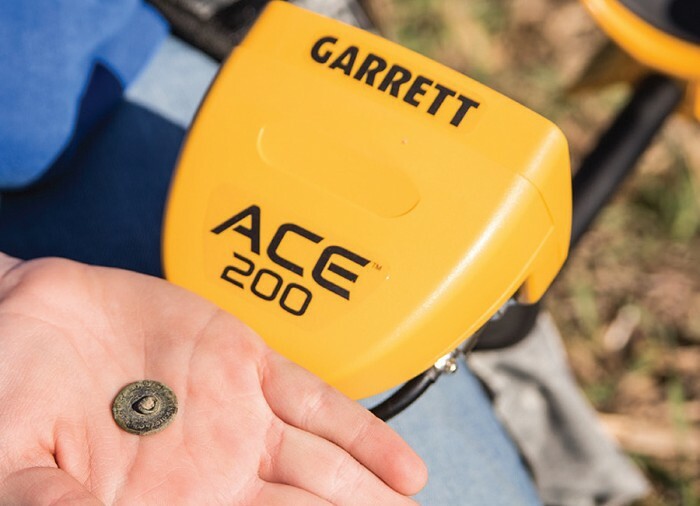 The ACE 200 is ideal for finding jewelry and coins while hunting on a dry beach or wading in fresh water. 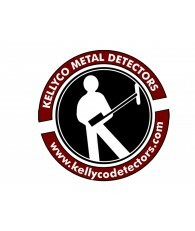 Many users will even want to bring this on their first prospecting journey or relic hunting expedition. 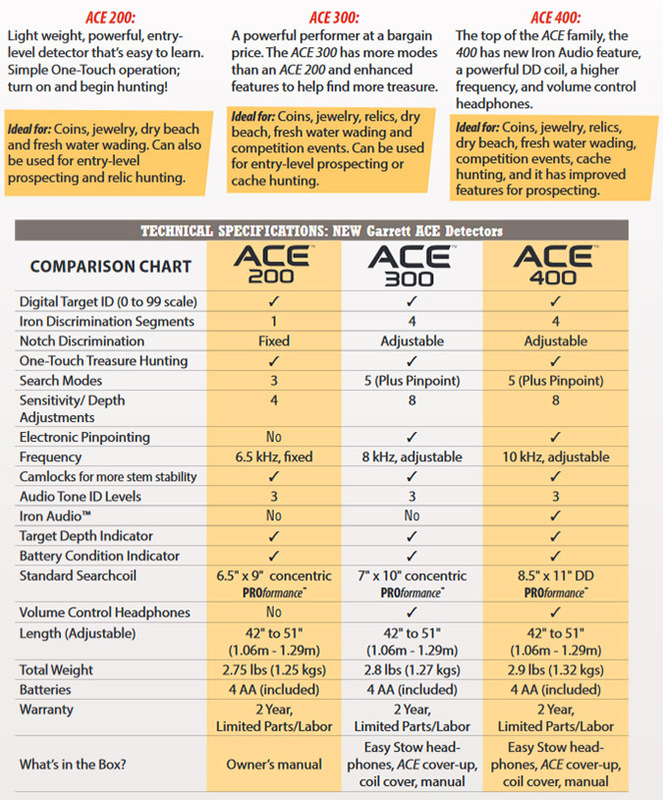 The Digital Target ID – on a 0 to 99 scale – provides the user with an educated look at what is below their feet. 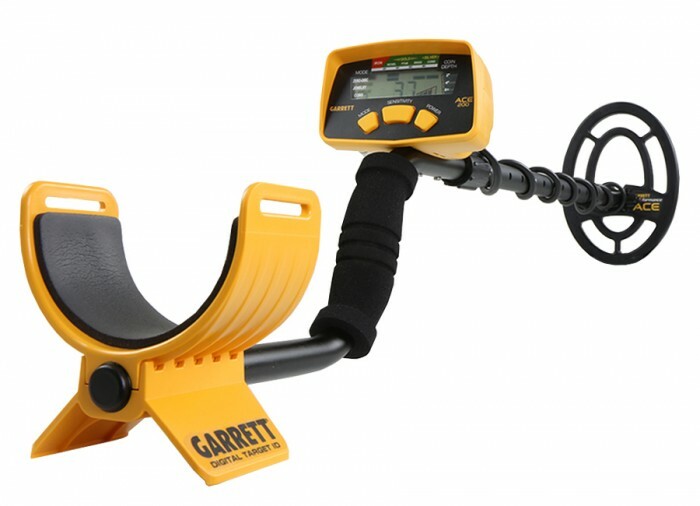 The numbers on the scale correspond to a list kept by Garrett that can easily be referenced to determine exactly what kind of metal they’re looking at. 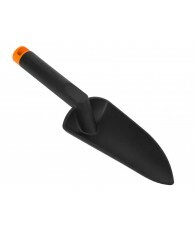 It is handy for those who want to know what kind of things are in the earth before they even start digging. 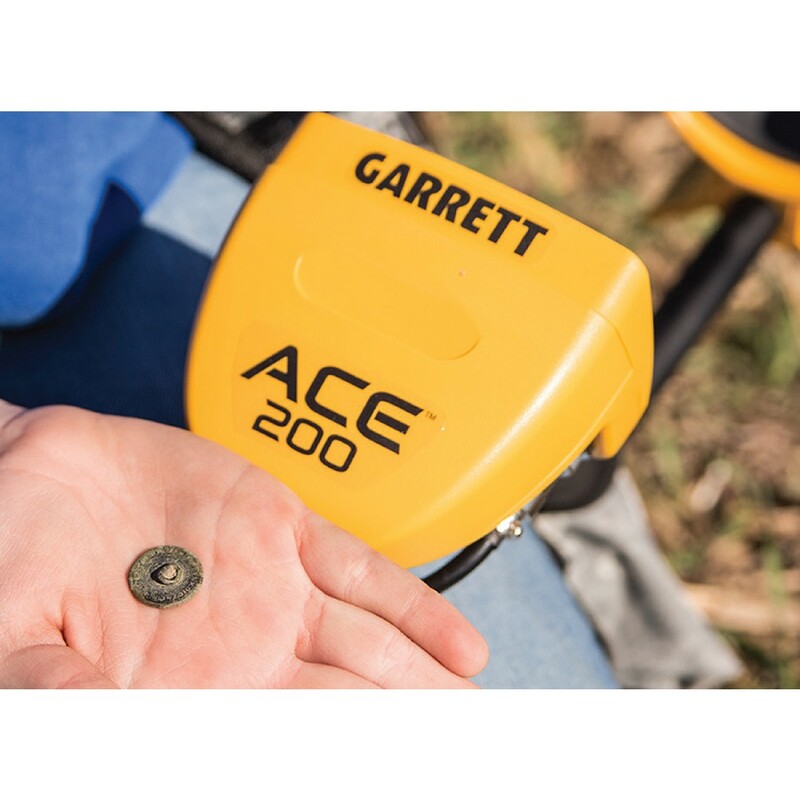 The Iron Discrimination Segment is set to one on the ACE 200 to allow for general non-advanced discrimination and includes a fixed Notch Discrimination for simplicity sake. 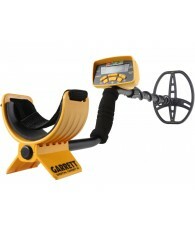 Three search modes are built into this device for finding jewelry, coins and relics made of metal. 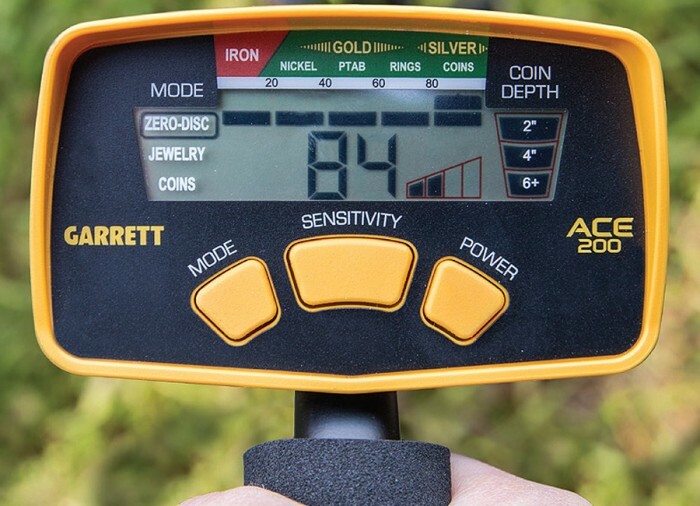 The Target Depth Indicator shows how deep something is buried, and paired with the Digital Target ID, will work in tandem together. 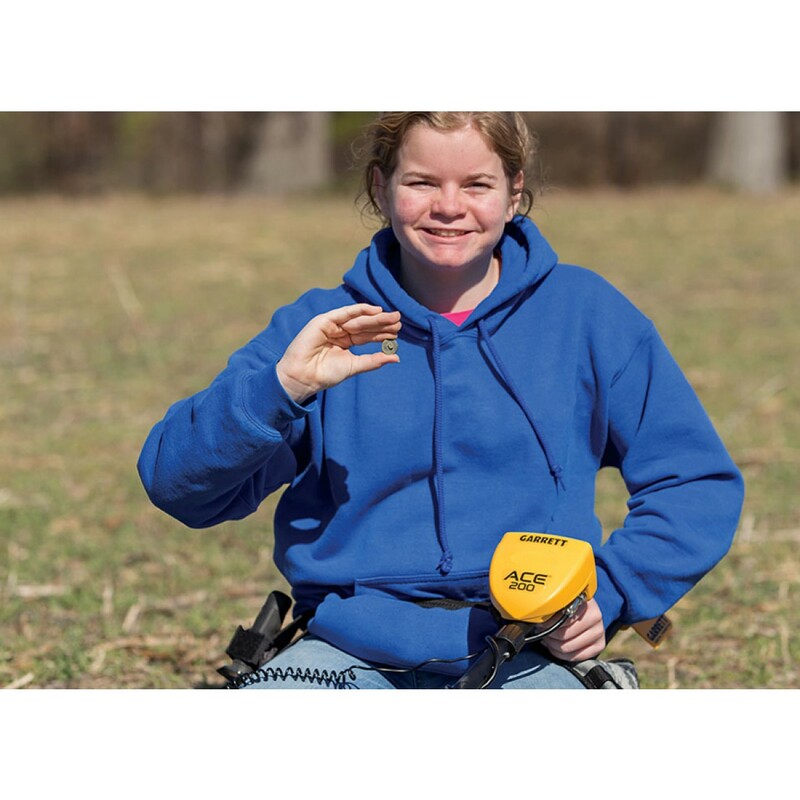 Four sensitivity settings allow for usage in a variety of areas with high ground mineralization near power transformers, or even in close proximity to radio signals. 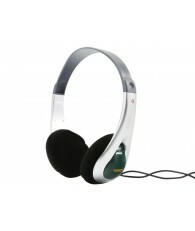 The Audio Tone ID Levels provide three separate tones to provide audio clues to the user and will show them when a charge is needed with the Battery Condition Indicator. 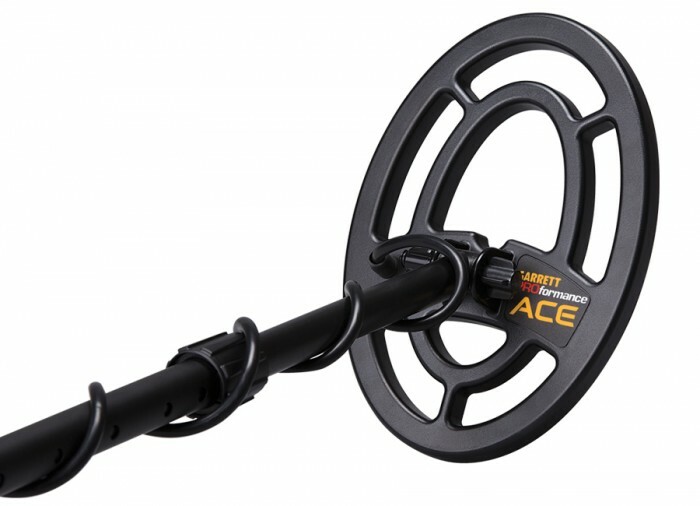 Says it's a starter, I still detect objects up to 12 inches deep!! 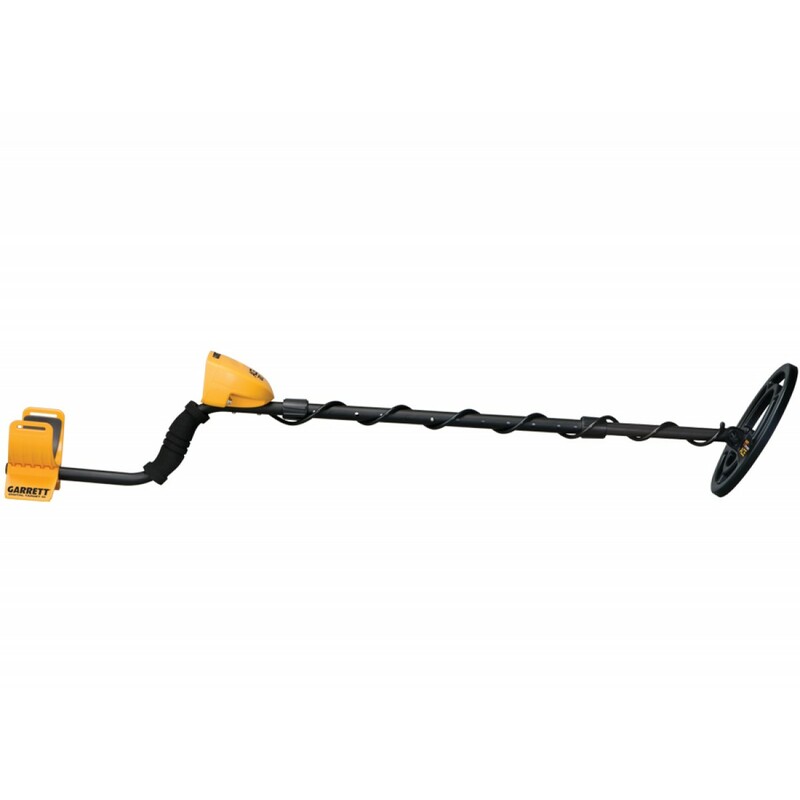 Even though the VDI says 8 it goes deeper. 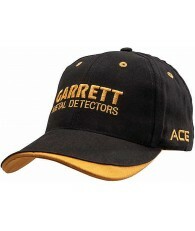 It's the best for jewelry, silver and gold I find at least 1 piece of gold or more a week. 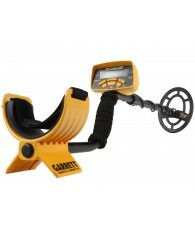 Best entry level detector for jewelry hunting coin hunting beaches and competitions.